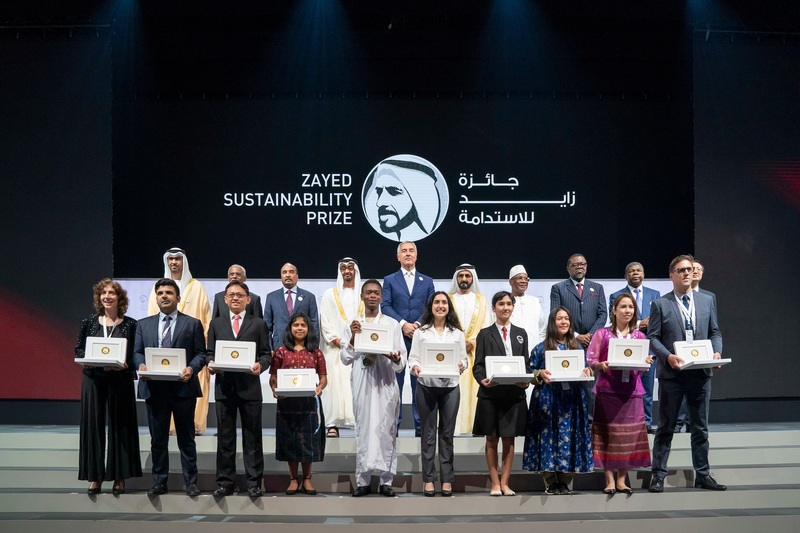 ABU DHABI, African innovators excelled at this year’s Zayed Sustainability Prize annual awards ceremony, winning in three out of five categories including Energy, Food and Global High Schools. Winners of each category receive Shs 2217660000 in prize funds to enhance and develop their existing solution. In the Global High Schools category, six schools from six world regions receive up to Shs 369610000 each, to create or enhance a school or local community project.